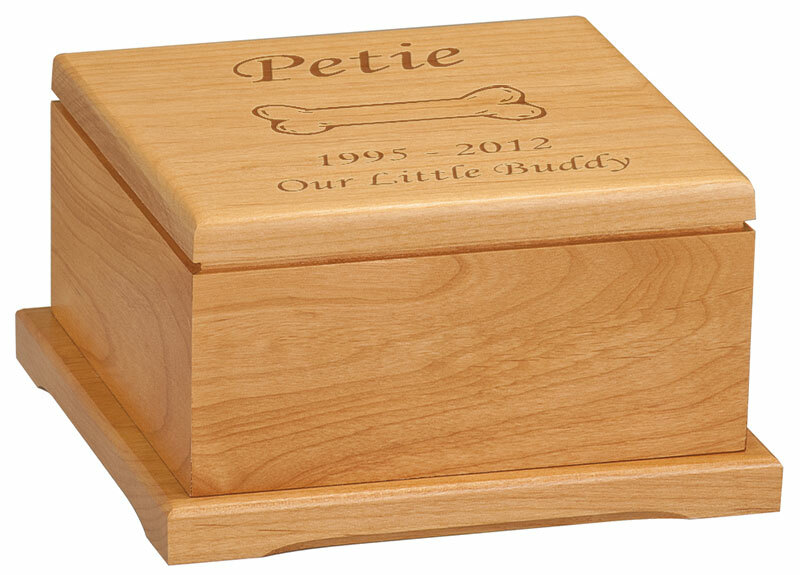 Our Dog Bone Laser Engraved Red Alder Wood Pet Cremation Urn - Small is a simple and elegant cremation urn to memorialize your faithful friend. Made of solid red alder wood and laser engraved. Inside Dimensions: 3-1/2" X 3-1/2" X 1-15/16"
Very nicely done! I love it and will use you again in the future. Speedy delivery. We were so pleased with the wooden urns. Losing both of our little girls the same week was so tragic but having them close by helps! Thank you for such a wonderful way to remember them. Received today. Fast shipping. It is more than I expected. It's beautiful. Will use your service again in future. Everything was as I ordered. Received order in a timely manner, too. 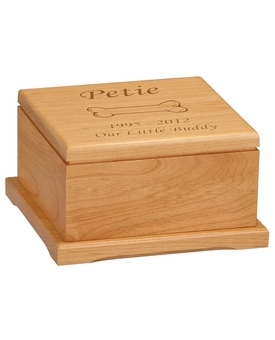 I ordered the small urn for my little dog. I was SO pleased with the final product! The customer service was wonderful as well! ProsSent me an email with a picture of what the urn would look like for my approval before the product was made. I needed something extra special for the best friend of 18 years that I lost. 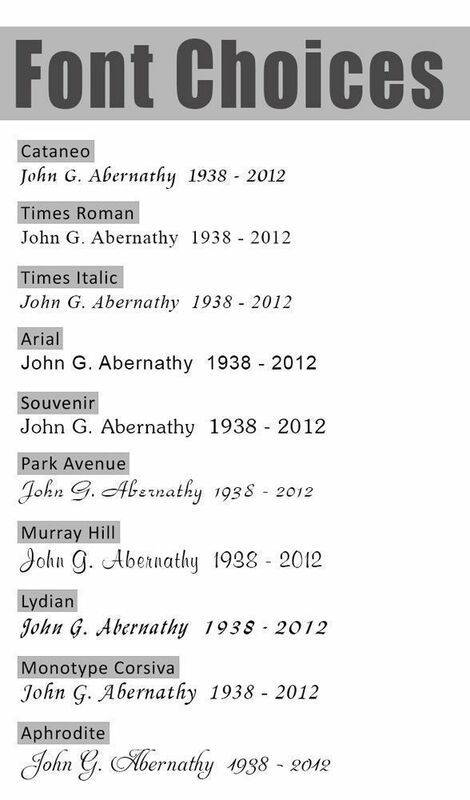 The crematorium gave me a nice urn, but I wanted something personalized. It is perfect. When I opened the package, it brought tears to my eyes. Thank you for the wonderful keepsake to keep my cat Gordon with us forever. Beautifully crafted & engraved. Thank you! This is a beautiful work if art, a keepsake, and a very sturdy box to hold my precious Baby Girl's ashes forever. I am very pleased with the quality of this product and the short turn around time it took for me to get it. I am extremely sad to have lost my beloved pet but am happy I have him home in this. When I received my urn I was pleasantly surprised with how beautiful it looked. The inscription was very pretty and the box itself was very well made. I have already made recommendations to people about this site! The urn turned out so beautiful. They did a great job and gave me a final resting place for my beautiful baby boy Freckles. This is the second "Large Heart Laser Engraved Red Alder Wood" Urn we have purchased and both are just beautiful, a wonderful resting place for our beloved kitties. We have one with the engraving on the wood and one with the silver insert. The inside has enough room for the ashes and a few of their favorite toys to surround them. The engraving is included in the price which is wonderful and they are shipped very quickly too. No need to look any further, these are just great!! The box that I received is as described.